Acne scars ruin people’s self confidence. Thick acne scars causing by raging acne when people were younger has caused them years of insecurity and to constantly find ways to cover up their acne scars. 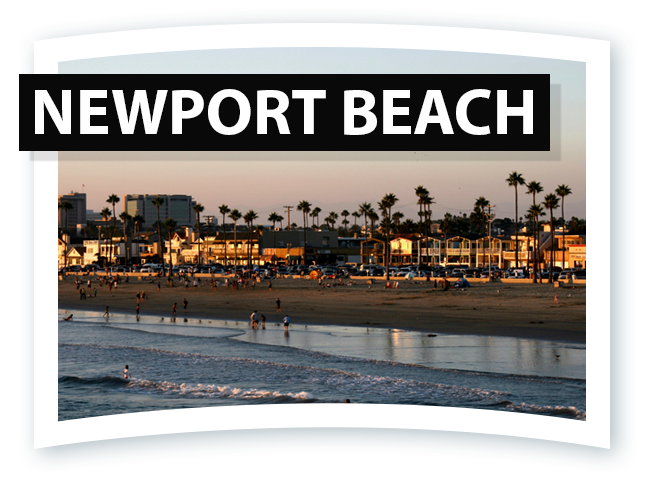 Places like Newport Beach, California only cause more negative feelings to occur because of the image conscious people who reside in or near there. Laser acne scar removal is the answer to their problems. 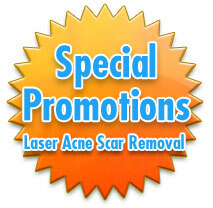 Laser acne scar removal is the most effective way to remove unwanted acne scars. 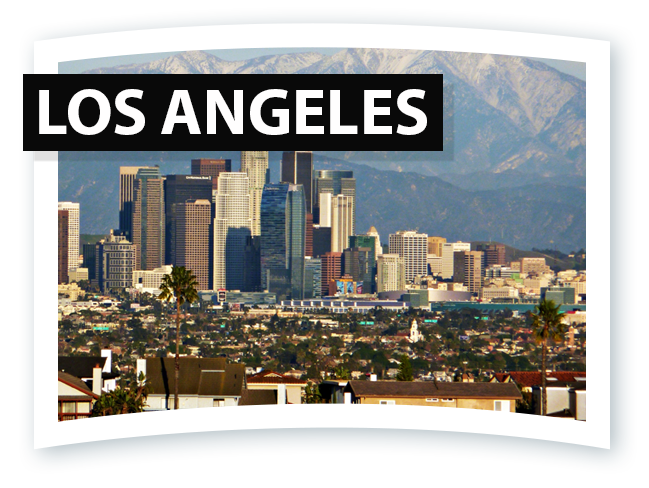 South Coast MedSpa is the leading laser center of Southern California completing over 200,000 laser treatments with their advanced lasers and master level practitioners. 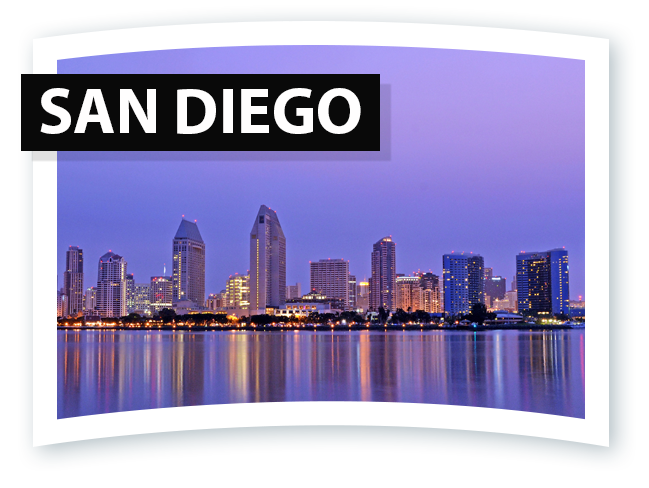 Patients obtain amazing results with these factors because South Coast MedSpa is aggressive in their techniques while maintaining the patient’s safety. South Coast MedSpa uses the most advanced lasers to treat laser acne scar removal that are FDA approved to treat any skin type. Patients with lighter skin types use the Total FX laser while patients with darker skin types use the Profractional laser. These lasers effectively remove acne scars by emitting high pulses of light into the dermis. This light converts into heat energy that works to peel off the top layer of skin and stimulates the growth of collagen. As the skin heals with the help of the collagen growth, new skin will appear in its place that is healthier than before. Laser acne scar removal treatments also help improve the skin’s tightness, tone, and texture giving the patient younger, healthier skin. On average patients require 2 to 3 treatments of laser acne scar removal to eliminate their unwanted acne scars. This could vary however due to the severity of the acne scars and the nature of the patient. Laser acne scar removal treatments generally last about 45 to 60 minutes in length making the actual treatment very short and tolerable. It is recommended by patients to take about 3 to 5 days of rest after their laser acne scar removal treatment to help in the healing process of their skin. Acne Scars ruin people’s lives by causing them nothing but self-doubt and low confidence. Laser acne scar removal can relieve these negative feelings and bring new feelings of happiness to their lives. South Coast MedSpa makes patients feel comfortable by creating a warm and friendly atmosphere for patients during their laser acne scar removal treatments. 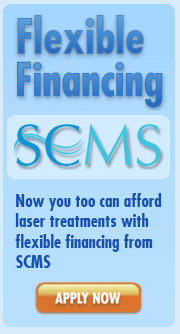 Contact South Coast MedSpa today for your laser acne scar removal consultation.